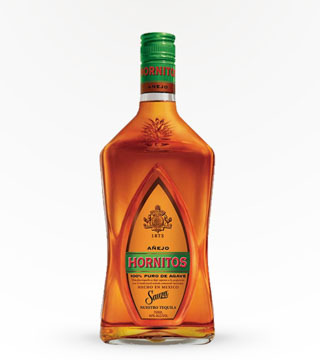 Mexico. 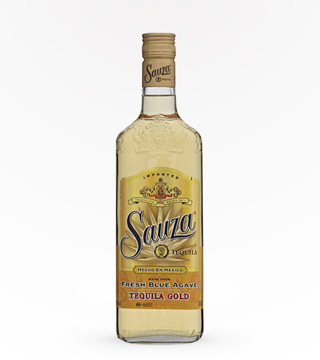 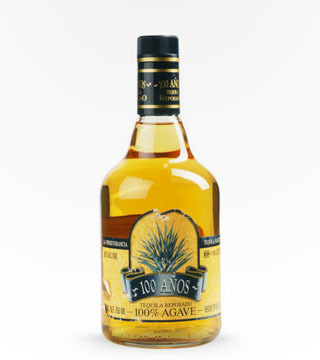 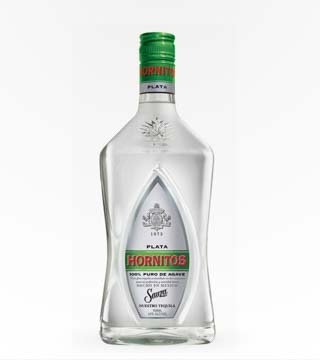 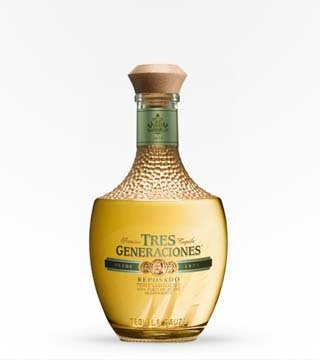 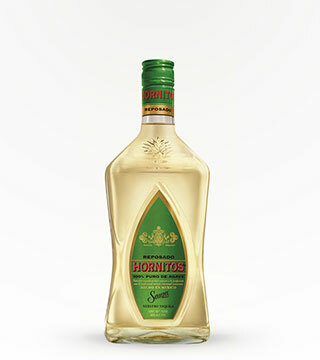 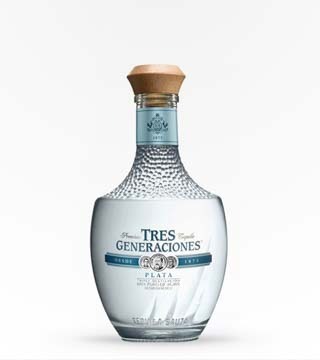 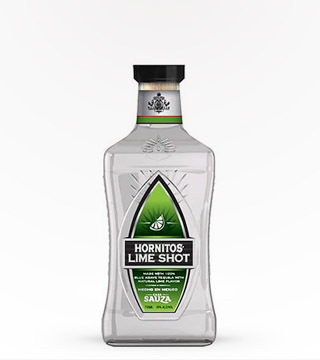 100% pure blue agave triple distilled, with a smooth smoky finish. 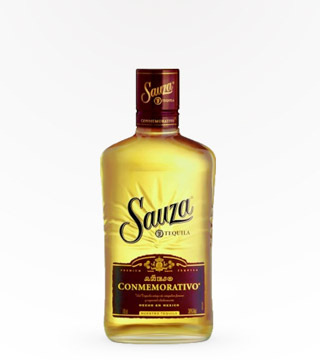 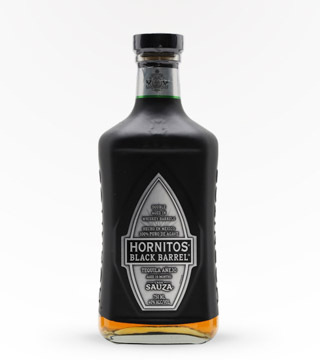 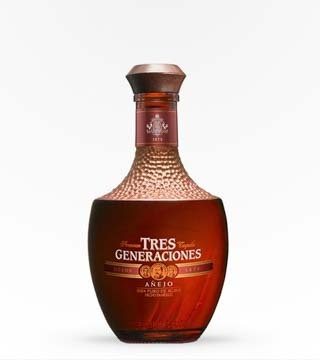 Flavors of brown sugar, soft oak, and clean agave. 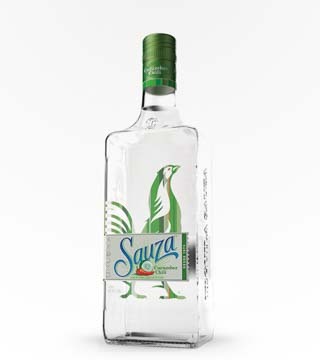 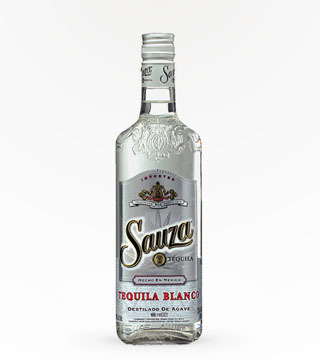 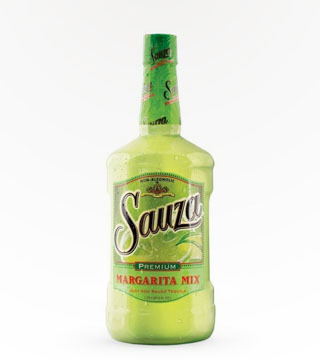 Sauza Cucumber Chili's spicy pepper and balanced cucumber twist give you an endless array of possibilities.